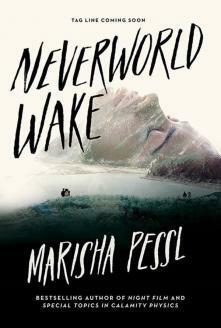 I am thrilled to be a stop on the book tour for Neverworld Wake by Marisha Pessl hosted by Rockstar Book Tours! You can read my review below but be sure to check out the tour schedule at the end of this post, or click the banner above, for more! It was then that it occurred to me what he was. The Keeper was a reminder. The vote. The vote. The vote. It's so easy to hate the pretty one, worship the genius, love the rock star, trust the good girl. 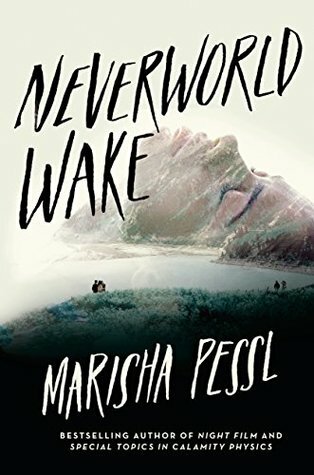 This is my first novel by Marisha Pessl, but it certainly won't be my last! After a near-collision driving back to Wincroft house, a strange man knocks on the door and tells our characters that the near-collision was anything but and they're all dead - but they don't need to all stay dead. Due to certain circumstances, they are in the Neverworld Wake. A dark and twisted version of Groundhog's Day. They experience the same day over again - with chances to "re-do" things or experience events in a different manner - until they all unanimously vote on the one person who gets to live while everyone else stays dead. Beatrice first spends her first few Wakes visiting her parents and hanging out with them while others go down a darker path of harassing individuals (and border on murder) because the days "reset" and there are no true consequences. Martha uses her Wakes to learn more about navigating the dark and twisted realm they find themselves trapped in. She shares her findings with the group and together they decide they will find out the truth of Jim's death. While the police had ruled Jim's death as a suicide, they aren't convinced. The mystery of Jim's death and the secrets we learn along the way turned me on my head. I could not put this book down I was so engrossed in the story. 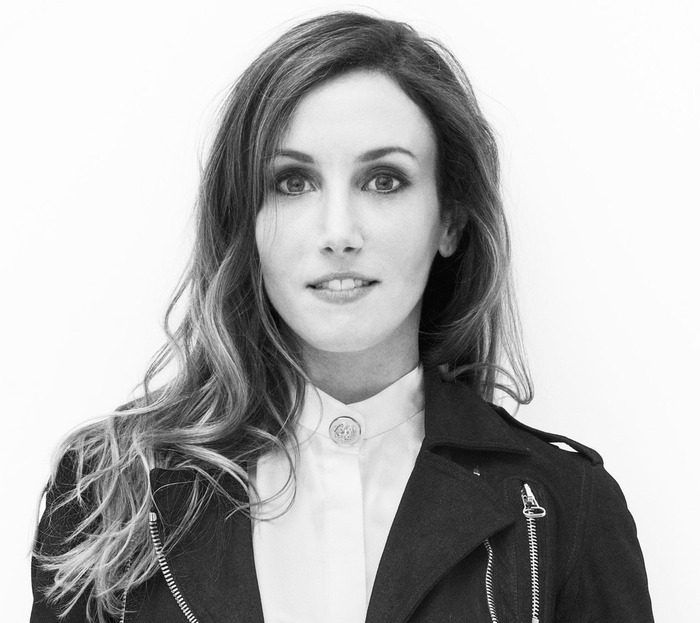 Not only does the story explore varying relationships, but also how our smallest actions can have the biggest impacts on not only the lives of others, but on our lives. And the truth? Not even I saw that coming.